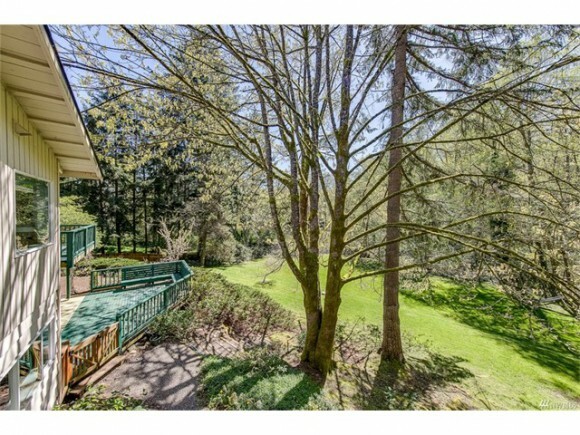 It is officially the spring listing season! 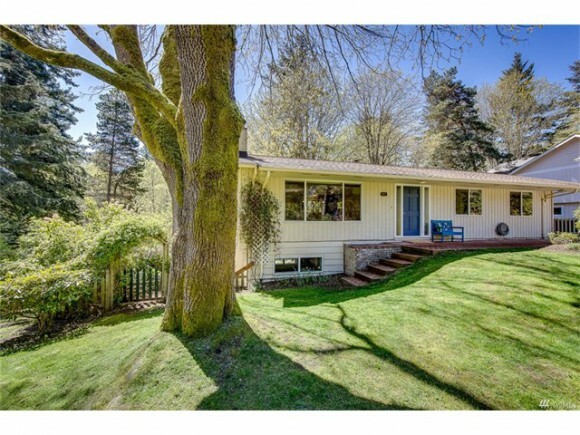 Happy to share my latest listing in the convenient Ferncliff Area of Bainbridge. 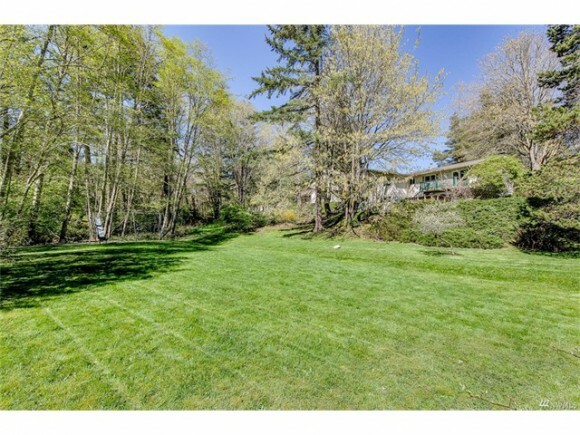 Only 1/2 a mile to the ferry terminal in an established neighborhood with larger lots. 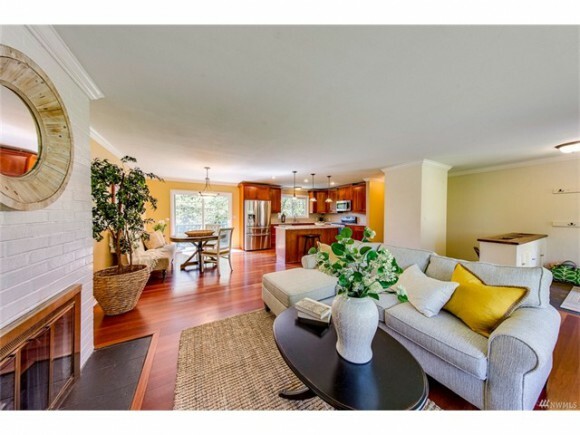 Excellent price point at $589,000. The home is open today, Thursday 4/27/17 from 10am to 1pm and again Sunday (4/30) from 1-4pm. Main, front view of the home. 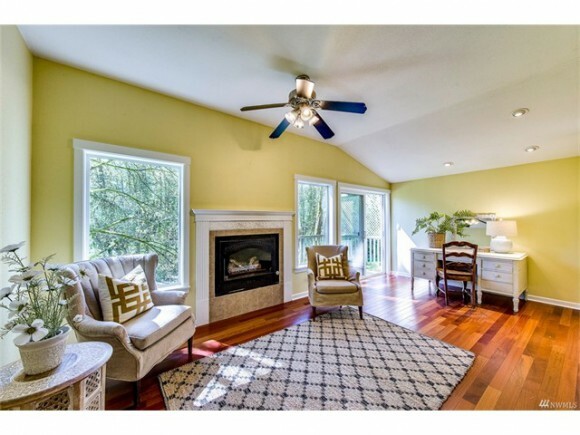 Great room with harwood floors, wood fireplace and slider to the backyard and deck. 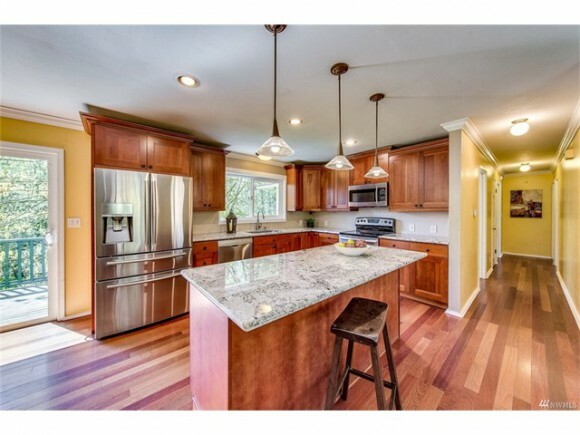 Open kitchen with an eat-in bar. Sitting area and office space in the master suite. Large neighborhood common area/playspace is directly adjacent to this lot, giving this lot an extra-large feel. 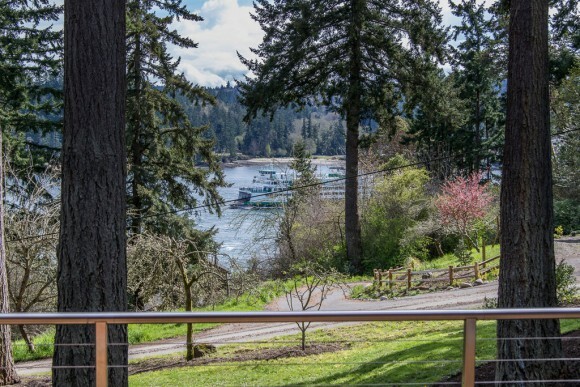 Comfortable spacious home and lot just over half a mile to the ferry. Your commute and daily errands will be a breeze living in Winslow. Updated four bedroom home has an open kitchen, great room on the main and a large family room in the bright daylight basement. Oversized master suite has space for a sitting area or office. Large back deck. This lot also enjoys extra elbow room backing up to the neighborhood’s open space of sunny green grass – this means no homes directly behind you. For more information visit the full listing here. Excited to share my newest listing on popular Point White Drive. 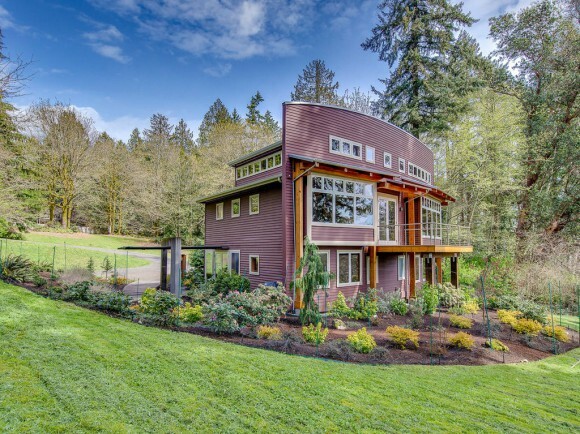 Come visit me tomorrow, Thursday 10am-1pm or Sunday 1-4pm and tour this Northwest Contemporary home in person. Reijnen Co. custom built this home back in 1997 and the current owners have added modern updates throughout the years. But, the view of Rich Passage and southern exposure are the real show-stoppers. Come see for yourself. Nestled atop a bluff on the southwest tip of the island, youll find the one youve been waiting for. 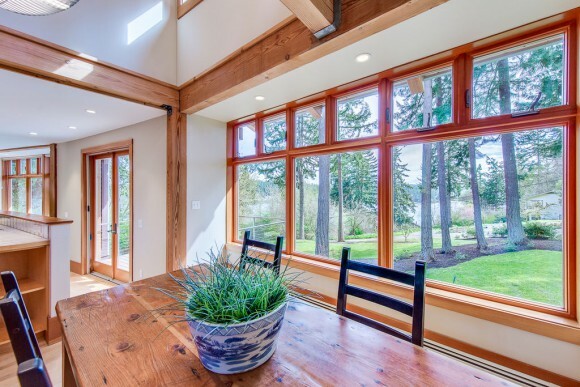 Quality built by The Reijnen Company, this custom home was sited on the shy 2 acre lot to realize optimal light and water views. Walls of windows make the ferry streaming through Rich Passage hard to miss. 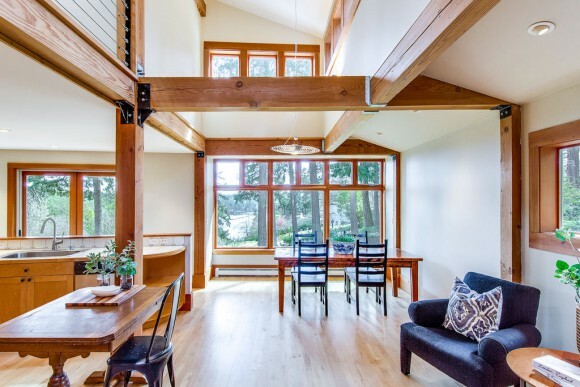 Exposed beams and warm woodwork were crafted from timber on the property. Private master suite. 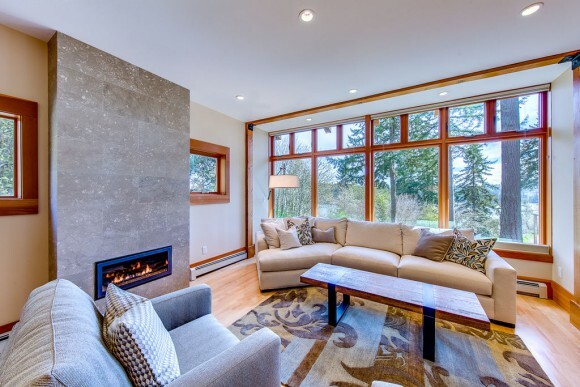 Artful exterior hardscaping and professionally designed gardens round out this rare package. For more listing info, please click here to visit the Windermere website. Happy to present my newest listing in Winslow. 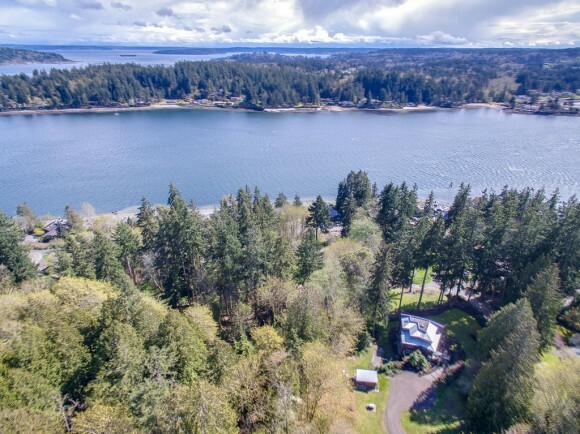 Terrific location walking distance to services and Bainbridge High School, parks, library, aquatic center, ferry and more. Affordable price point for the buyer with vision and creativity. Come take a look today, Thursday 10am to noon and Saturday (4/15) from 1 to 4pm. Spacious in-town home and lot has two beds and 1.5 baths on the main level and another two beds and bath in walk-out daylight basement. Enjoy western sunsets from the larger newer deck. 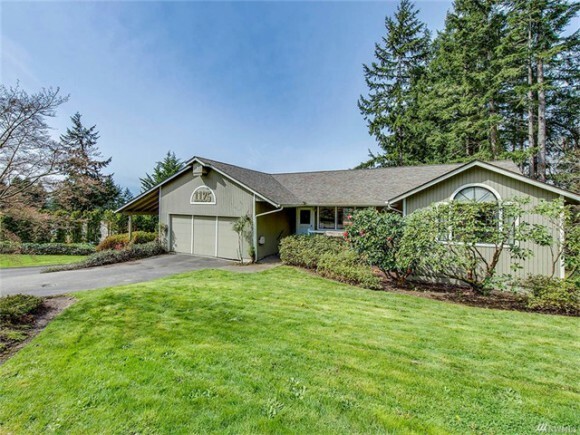 Easy living close to K-12 schools, shopping, and the ferry. Potential for multi-generational living or two separate living spaces. Buyer to verify with COBI the ADU potentials. RV Parking and fully fenced backyard. Bring your tools and imagination.